One of the biggest investments you can make in your life is owning a home. When it is time to sell your home, it is considered a typical practice to find a real estate agent. After the sale takes place, you have to share about a 7 percent of the sale price which will act as their commission which will also amount to a huge portion of your equity being sold away to the real estate agent. After purchasing and selling many properties, it will hit you with an epiphany that real estate agents earn way too much money without any effort. So, what if you don’t include your agent at all in these processes? Visit this link to know more. What is the job role of a real estate agent? He markets your property via fliers, ads, and a website. He facilitates the display of your property and possibly organizes the open house events. He acts as a middleman when entering into deals and accompanies you when the deal closes. How to be your own real estate agent after selling your property? Before you list your home on the MLS or the Multiple Listing Service or any concerned boards, ensure that you have set a competitive price on your property. With the help of the Internet, you can gain an idea of selling prices for comparable properties in your community and then you can select the price on the basis of your research. For the United States, MLS is the most comprehensive list of real estate for sale. It is also available to the realtors and in many areas, potential buyers also hunt for the houses with the help of MLS. These services let you list your own house on the MLS for a few hundred bucks. You can search for Flat Fee MLS on the web to find similar services like these in your community. 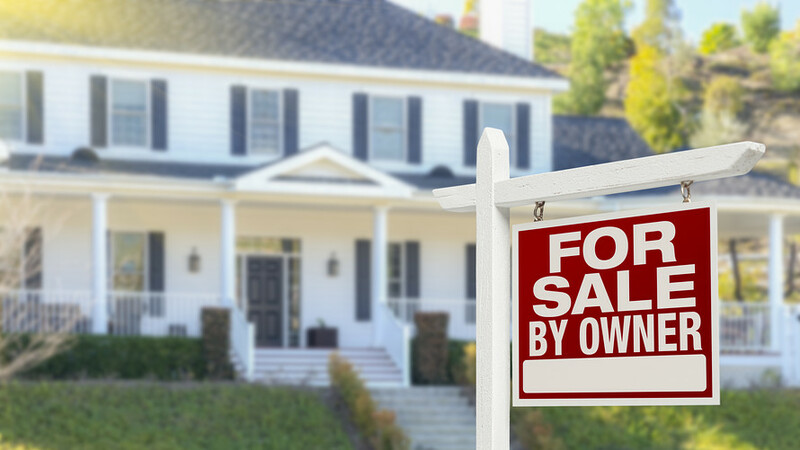 Besides listing your property on the MLS, you can put up ads like ‘for sale’s signs, making brochures, uploading ads on Craigslist and developing a website to market your property. There are many websites that offer packages for home-selling that includes items like yard signs and brochures. They may cost you some amount for advertising the sale of your property, but they will act as a commission of an agent. However, the real cost involved is the about of your time and effort you will indulge in selling your property. You can also go for holding an open house in order to advertise the sale of your property. You can post signs in your neighbourhood to advertise for your open house. Make sure that you have some light refreshments available and deploy the brochures about the home so that the visitors can take it with them as they leave your property.